Highland Spring is now available in TOPS Markets and Gourmet Markets in Thailand! To celebrate this great news, we are giving away a luxury dining experience in one of the best hotels in Bangkok. Highland Spring in TOPS Markets: Buy two and get one FREE! Summer is here! 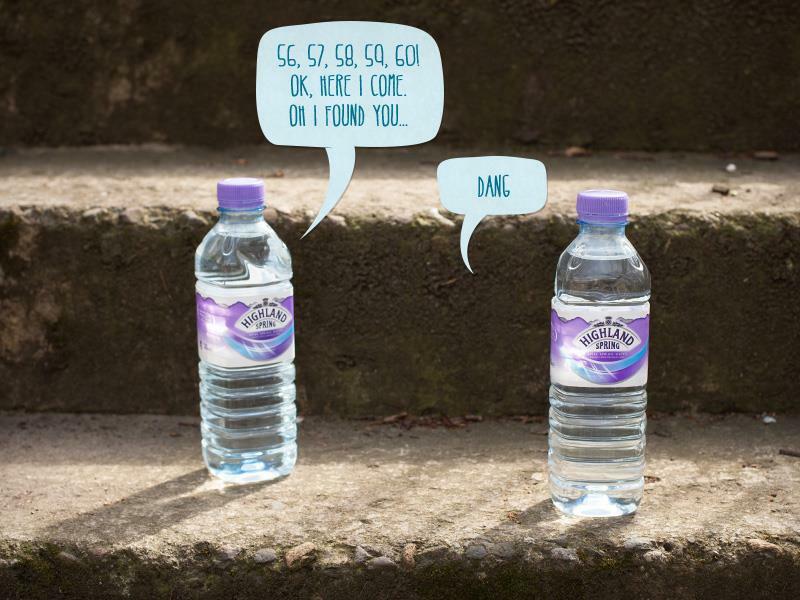 Stay fresh and hydrated with Highland Spring. You can now find Highland Spring Still in your TOPS Market. 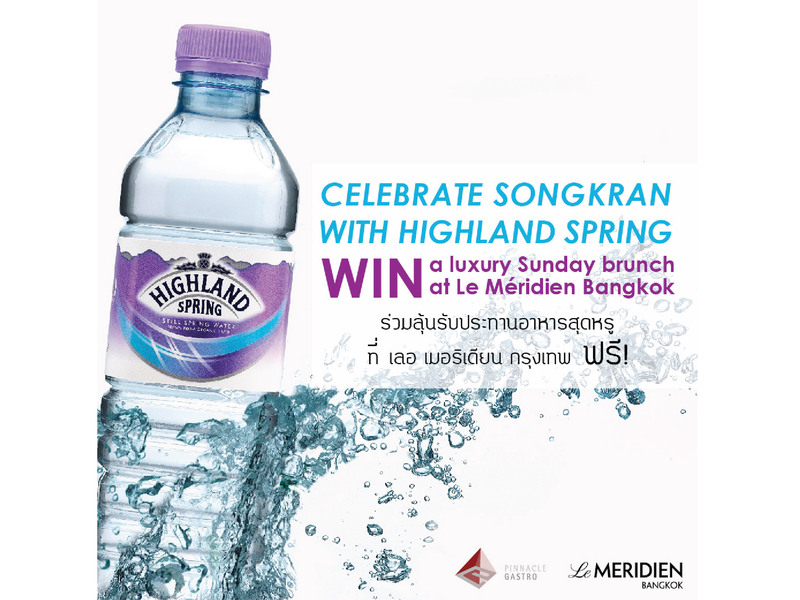 Great news is that if you buy two bottles of Highland Spring water you will get one bottle FREE! We know what you are probably thinking; Alice, Mad Hatter and White Rabbit, ladies wearing pastel coloured Victorian dresses and British gentlemen from Georgian era wearing hats and carrying a walking stick contemplating about politics and trade. 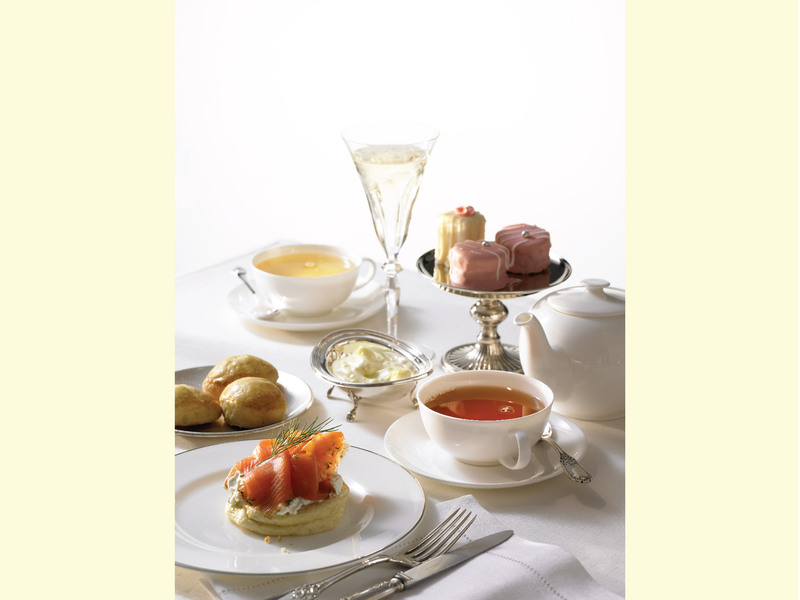 However, wait a moment and give an afternoon tea party a chance because tea parties are not happening only in Wonderland anymore!